The 2019 Bartlett Lions Scholarship Application is available HERE! Congratulations to some of our previous scholarship winners!! 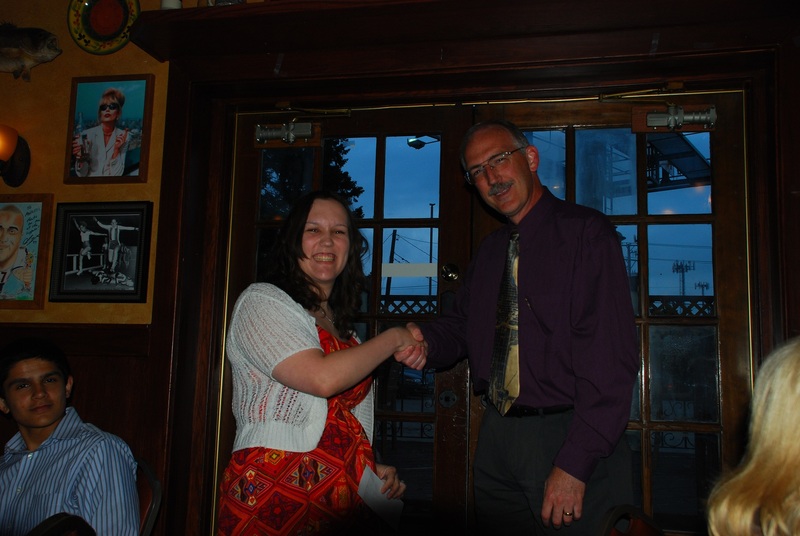 2013 Scholarship winner Megan O’Hearn being congratulated by Lion Jim Saxton. 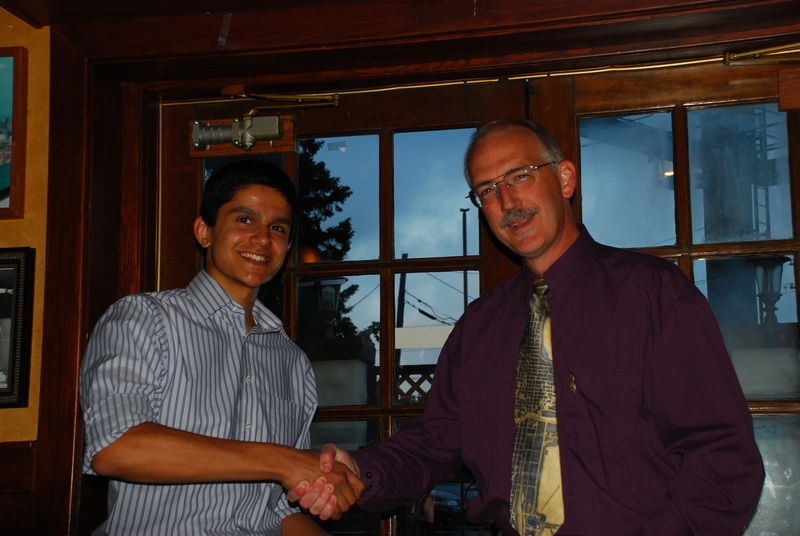 2013 Scholarship winner Anuj Patel being congratulated by Lion Jim Saxton.